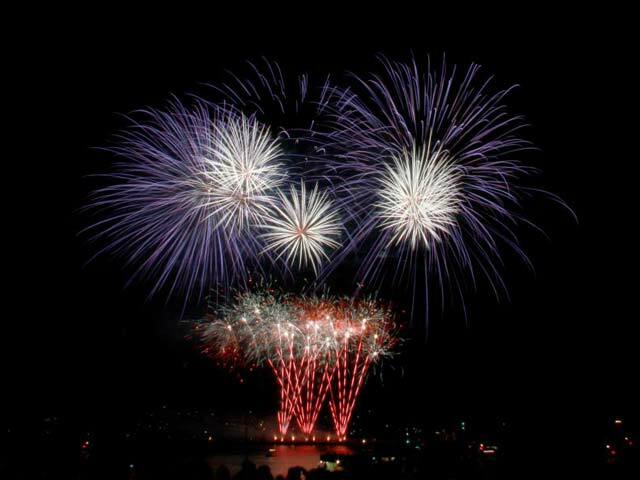 Our professional firework displays are designed to take all the stress and planning away from an event. 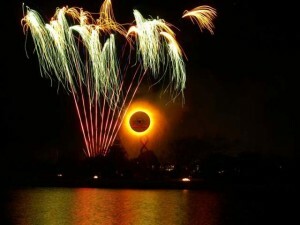 We supply you with at least two fully-trained pyrotechs who will manage the display from start to finish. We source and provide the very best materials and design the perfect display to match your needs. 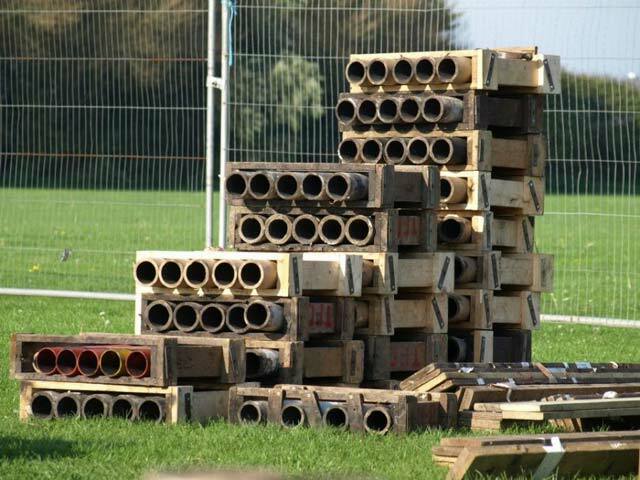 We also take care of site and noise restrictions, complete risk assessments and tidy up after ourselves meaning you can rest assured that the display is safe and professionally carried out. Your display will be tailor-made using the colours and themes you pick for weddings, corporate events, private parties or public displays. 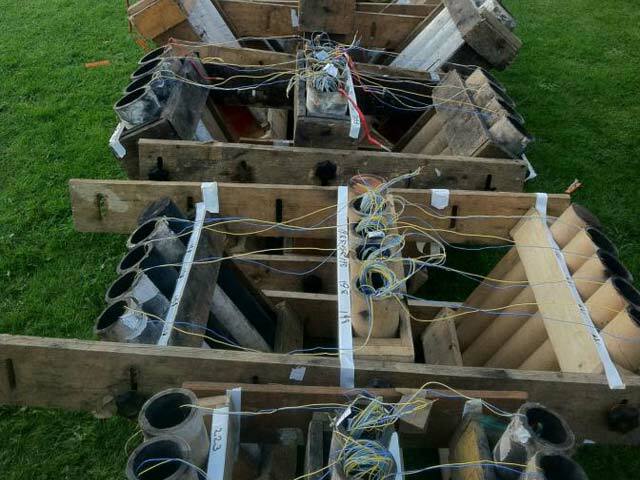 In 2012 Skyburst fired both of Bristol’s biggest firework displays at Downend and Canford Park. 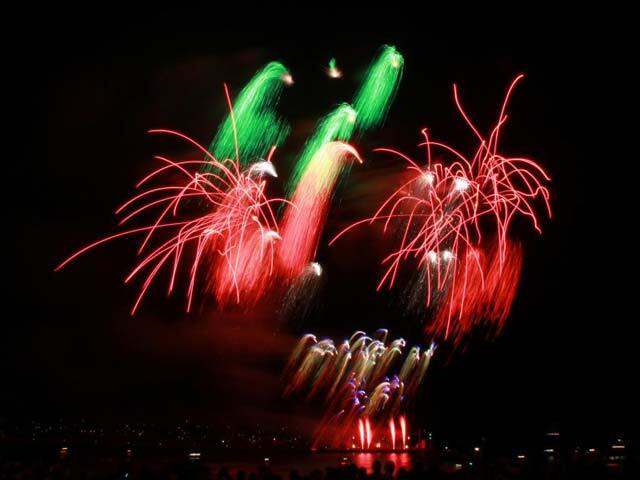 Below is a show we fired at Plymouth Firework Championships in 2009 placing us in 2nd place.